Comcast says it plans to expand its enterprise Internet of Things (IoT) service, machineQ, to 12 major U.S. markets. MachineQ is an IoT network service and platform that uses Low Power Wide Area Network (LPWAN) technology based on the LoRaWAN protocol. The service is rolling out in Atlanta, Baltimore, Boston, Denver, Detroit, Indianapolis, Miami, Minneapolis/St. Paul, Oakland, Pittsburgh, Seattle, and Washington D.C. 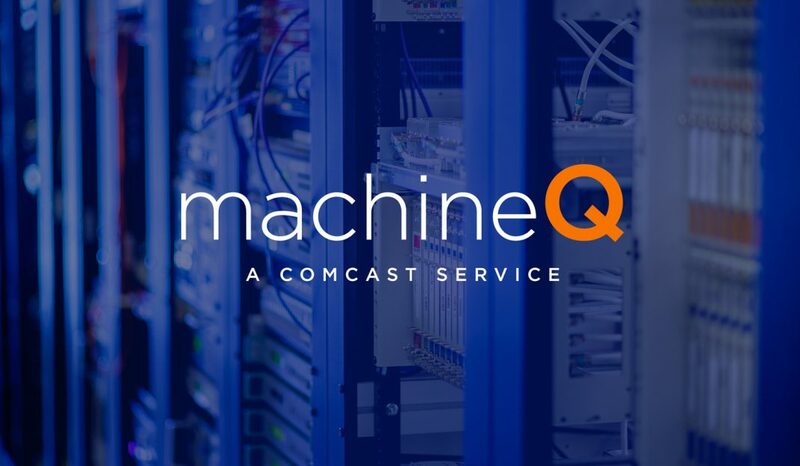 According to Alex Khorram, general manager of machineQ, the company is seeing excitement about a Comcast solution for use cases that were previously not commercially viable due to the cost of connectivity and end devices, limited battery life, and inability to get coverage. As a part of the machineQ service, Comcast says it is working with commercial partners as well. Comcast first announced the service in October 2016 as trials in Philadelphia and the San Francisco Bay Area, and expanded to Chicago in November.